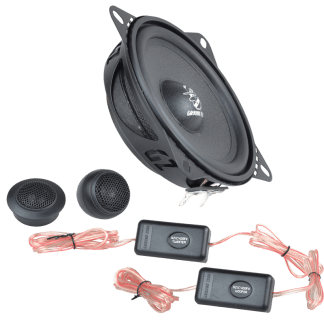 The range of amplifiers contains a variety of affordable models for the daily use and for SPL purpose. 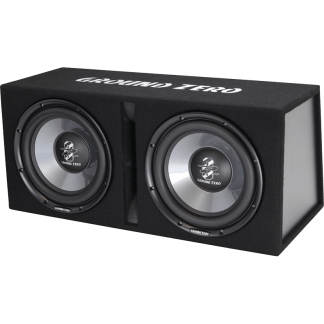 The feature list includes the most important functions like high-level input with auto turn-on or a remote control for the low impedance stable mono amplifiers. 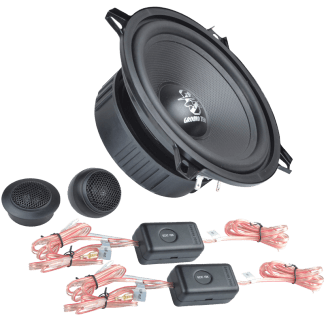 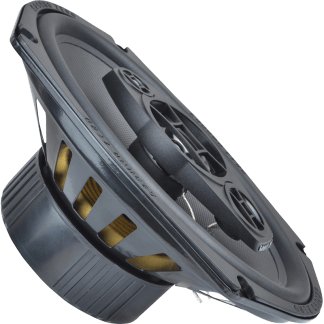 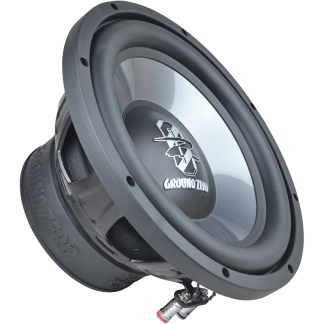 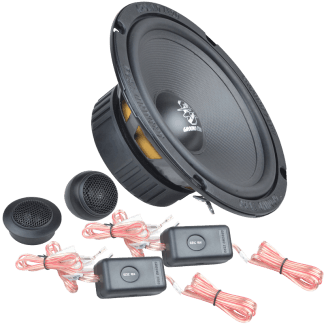 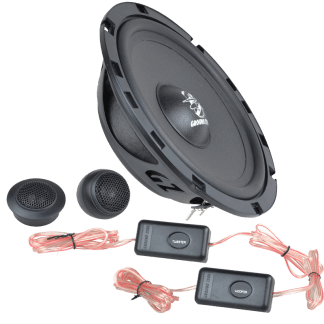 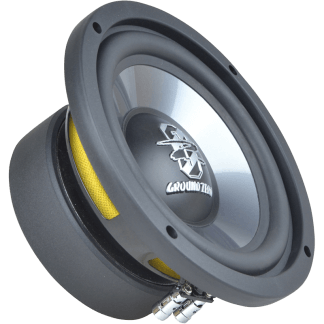 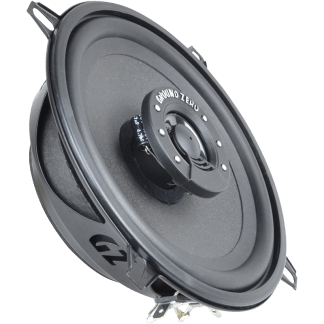 The IRIDIUM line includes a wide range of coaxial and component speaker systems in the favorable price segment including some models with a particularly low installation depth. 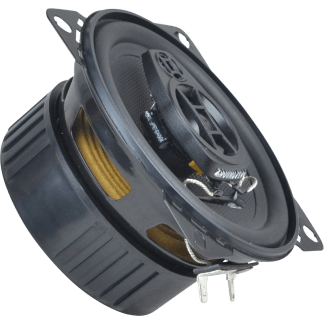 The subwoofers of the IRIDIUM line are available as SPL models or Street versions for daily use. 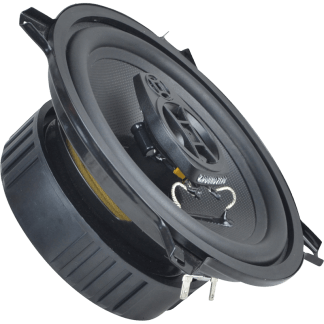 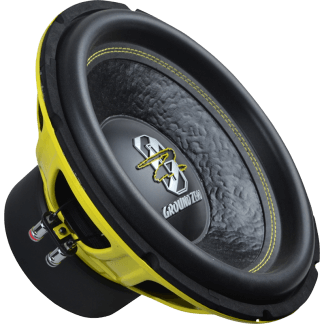 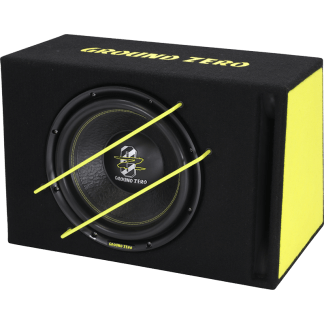 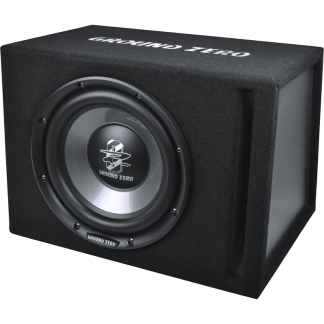 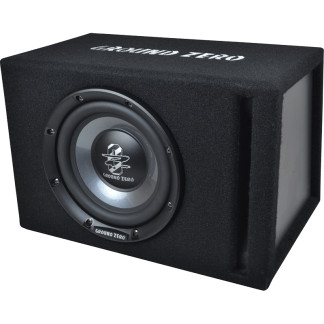 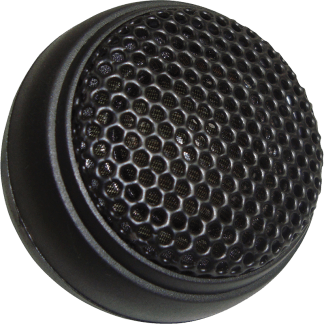 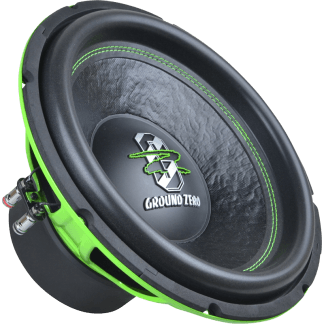 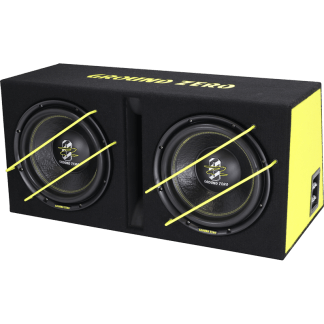 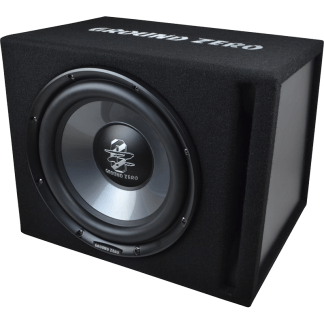 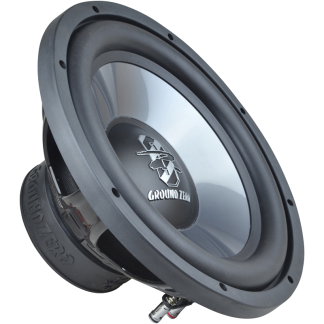 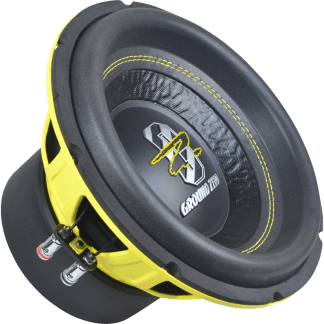 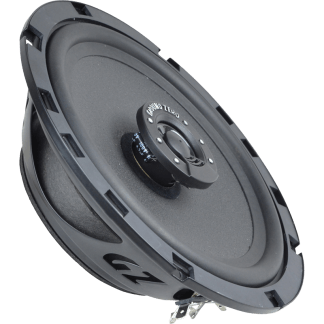 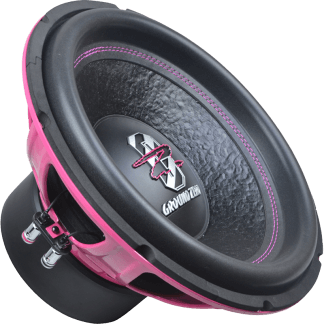 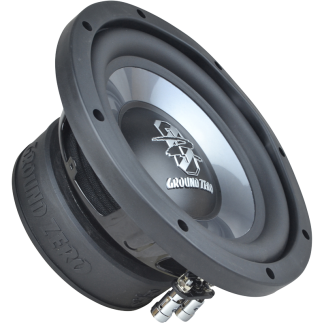 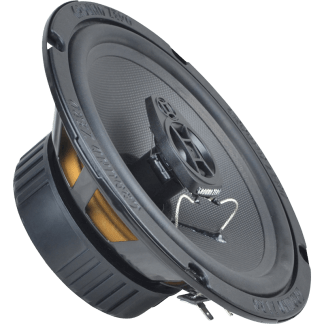 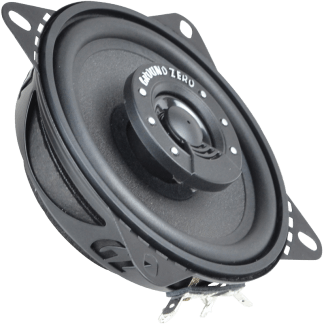 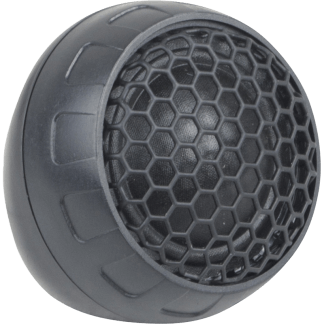 A subwoofer can cover all demands on bass reproduction in a suitable housing. 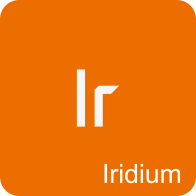 The IRIDIUM series offers a wide selection of passive models as well as some active versions with an integrated amplifier.